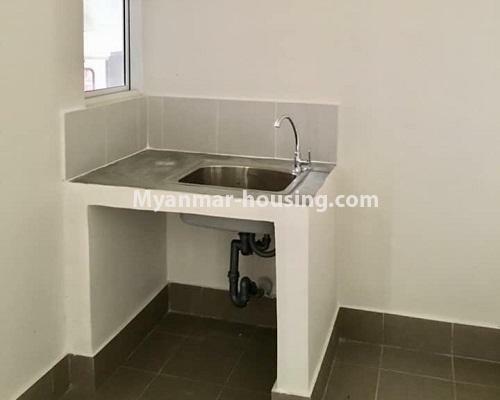 Myanmar real estate | Yangon City - Thanlyin - Condominium - Star City condo room for sale in Thanlyin! 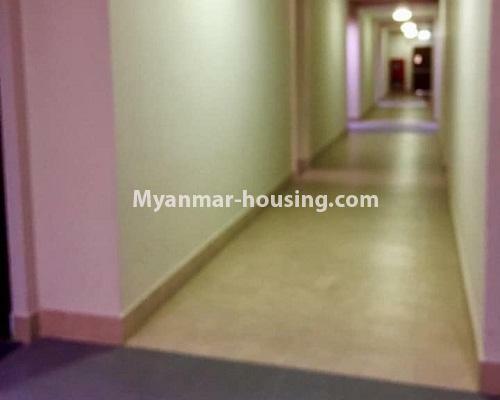 Star City condo room for sale in Thanlyin! It is in B Zone and no decorated room. 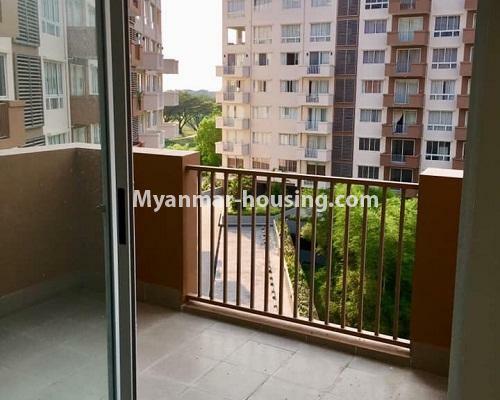 It is garden view and swimming pool, gym, golf course, play ground, city mart, restaurants and international school are available at the same place. 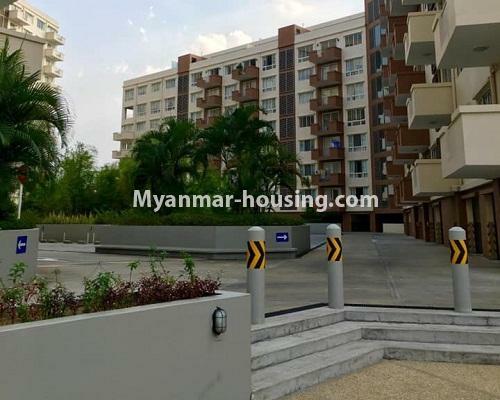 If you want to know more information or want to visit there, feel free to contact to Sky Bridge Real Estate. You can get there by taking 31 YBS bus.